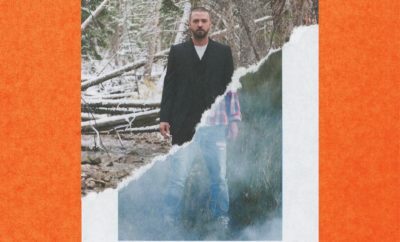 Justin Timberlake Adds Man Of The Woods Tour Dates! 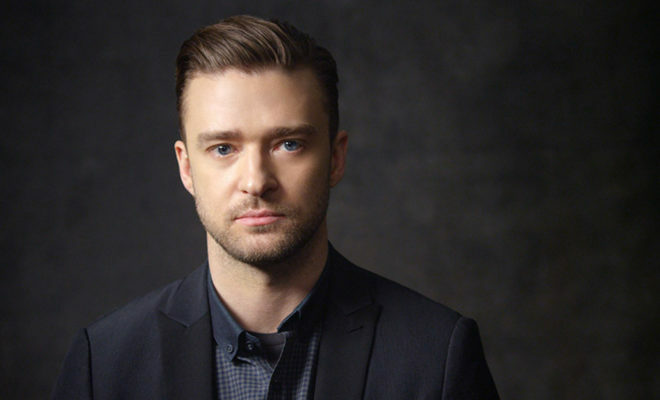 Due to selling out shows for his Man Of The Woods Tour, Justin Timberlake has announced ten additional tour dates. 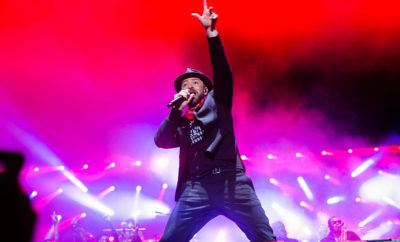 Second shows have been announced in Toronto, New York, Chicago, Boston, Montreal, Las Vegas, San Jose, and Los Angeles. Two new cities have also been added, with shows in Pittsburgh on June 1 and Philadelphia on June 2nd.